Coolpad Beast Smartphone Set to Launch on 30th September . 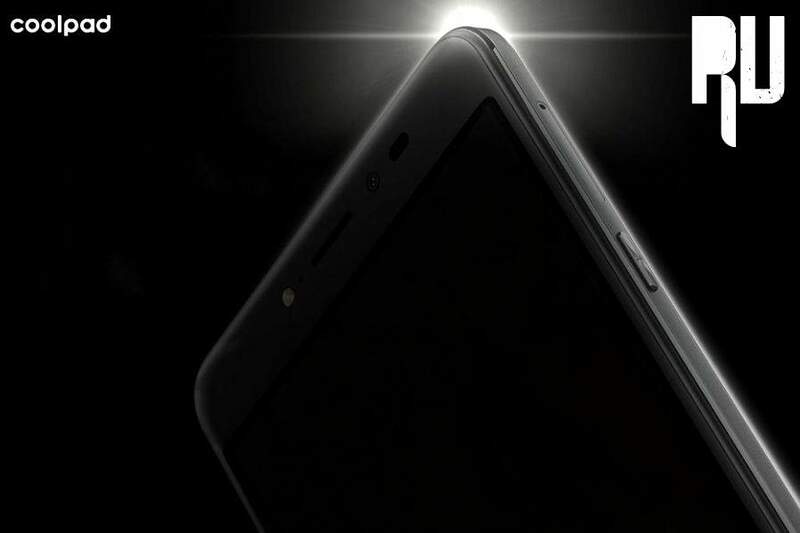 Coolpad Beast Smartphone to be launched on 30th September . 1 Coolpad Beast Smartphone to be launched on 30th September . 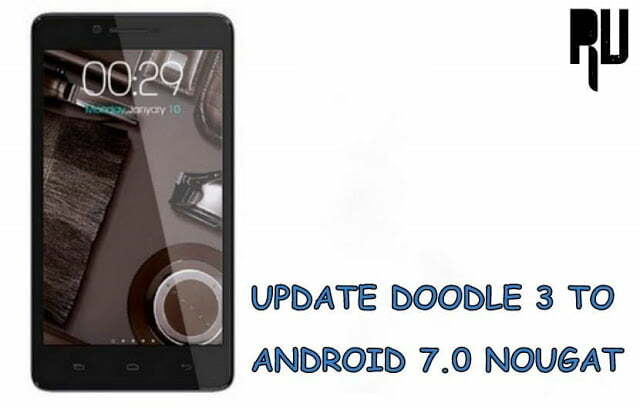 1.1 Coolpad Beast Specifications, Price and Features . Coolpad has been launching top of the edge devices in the highly competitive mid-range section and the recent Coolpad Note 3 was among the best-selling devices on the internet. Coolpad has always satisfied users with its performance and our expectations are surely touching sky for the upcoming Smartphone which is touted as #coolpadbeast , The smartphone is going to launch on 30th September and the media invites are sent . Coolpad Beast Specifications, Price and Features . Bigger the battery, happier the user. In this speedy world, none have the time to charge their phone multiple times a day or be constrained in the radius of the charging cable and operate your phone? And that’s why we need bigger number of mAh installed in our smartphones. 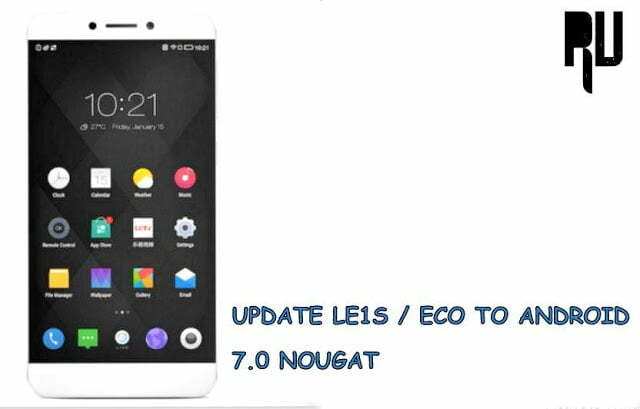 Coolpad might provide a battery as large as beast to which would make the phone run full working day and fulfill all our needs. I found something interesting in the teasers of beast on social media. Each one of them has a hidden number “5” in the photo. Which make me think that it might have an immense 3500 mAh battery. And that would be incredible. Related : Coolpad Mega 2.5D Review, Price, Specifications and features . Processor is the heart of the phone and it runs all the processes you are running & also handles the important background processes. Higher number of cores makes this smooth and app transitions & multi-tasking efficiency improves exponentially. We are expecting the beast to have an Octa Core processor. Coolpad is definitely giving us a power phone and if it comes with Eight cores then it would be Definitely icing on the cake. Coolpad beast is expected to come with 4gb of ram . More the RAM, efficient the multi-tasking and gaming experience. High amount of RAM is only found in the high-end and flagship phones of the companies. If Coolpad keeps it price low, then the phone would solely take away the market by being the only phone with loads of RAM. Camera is becoming a widely used feature of a smartphone. New smartphone users wish to have a quality camera to capture their travel photos and a more spectacular front cam to snap their smiling selfies. Makers are providing wonderful features in the camera. The beast could have a 16MP rear cam with auto-focus & wide lens and an 8MP front cam to shoot good selfies. We all use our smartphone to watch movies & cat videos and play high-end games, and the big screen compliments it all. The Coolpad beast is expected to have a huge 5.5 inch Full HD display which is vibrant and display vivid colors. The phablet size is a must have nowadays and we are sure that the beast would surely not disappoint in this area. We are waiting for the launch of the Coolpad Beast and for it, to be the beast among the best, it ought to have the above mentioned features. The beast is going to be game changer in the smartphone market and who knows it might be the best selling smartphone of the year .